Whether you are a homeowner with a desire to transform a house into the home of your dreams, or a property investor pursuing a fruitful investment, the backing of trusted, expert property renovation experts is vital to ensure the end results match your grand expectations. Our combined years of hands-on experience and knowledge that exist within our team of painters and decorators in South West London are all reflected in the talent that we are able to display in all of our jobs. Our previous customers and clients are able to agree with this and have continuously called us back for their future needs and referrals. We offer skilled, professional painters and decorators in South West London for any interior and exterior project. 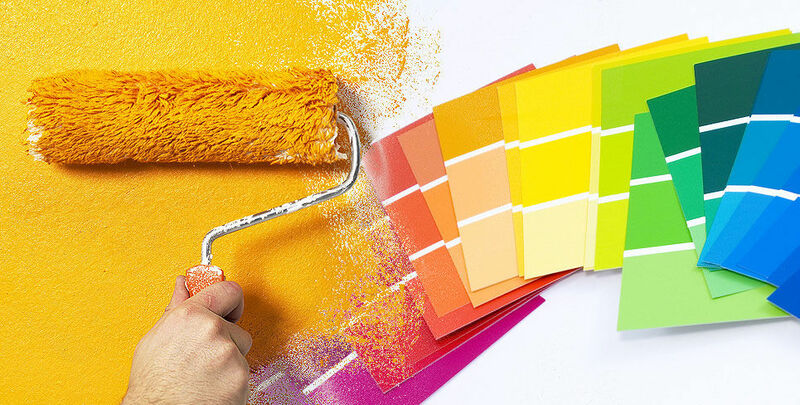 We provide our customers with a complete range of high quality interior and exterior painting and decorating services including consultation, free quotations and general advice on how to best approach home renovation projects.